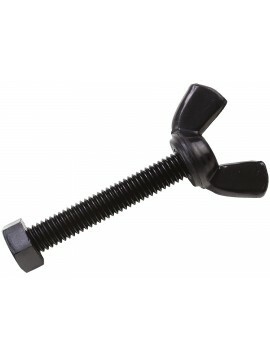 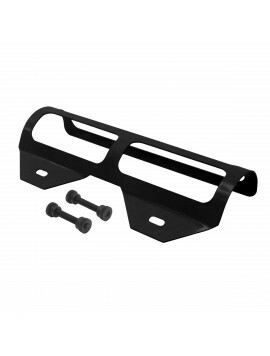 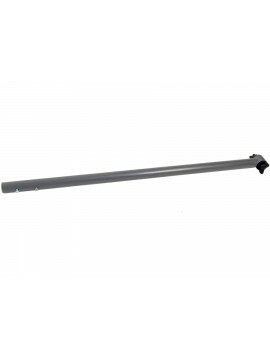 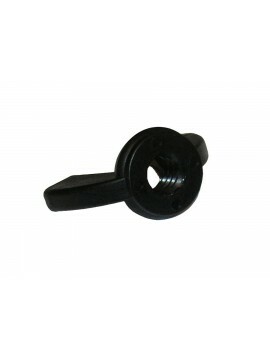 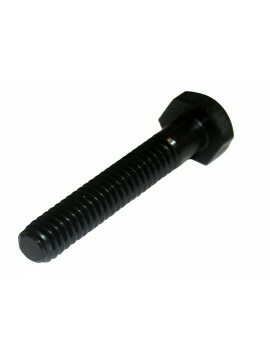 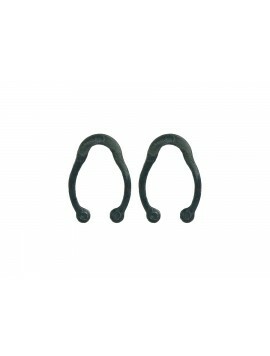 Mounting Hardware for select Nokta | Makro Search Coils. 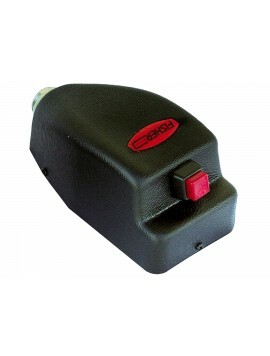 Protect your Detector Control Knobs with this Anderson Excalibur Knob guard. 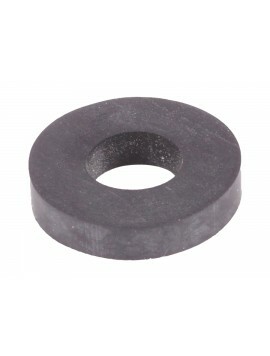 Gasket, Plug Ikelite Adaptor For Excalibur II. 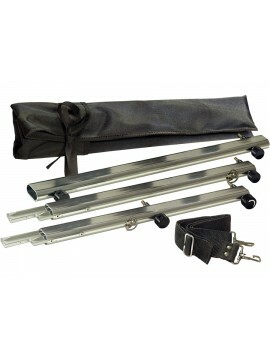 Any pro gold nugget prospector will tell you to never travel without spares. 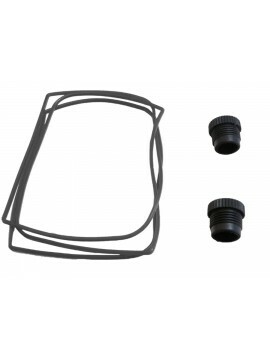 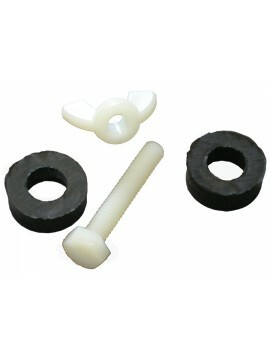 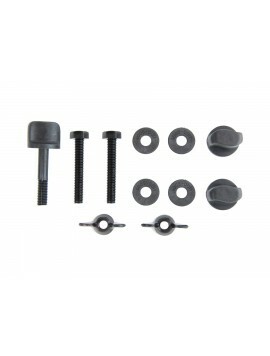 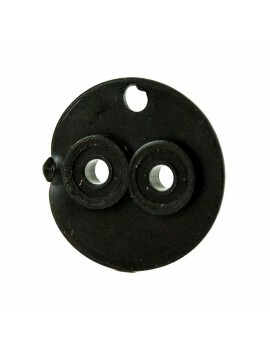 Minelab Replacement Rubber Washer Kit. 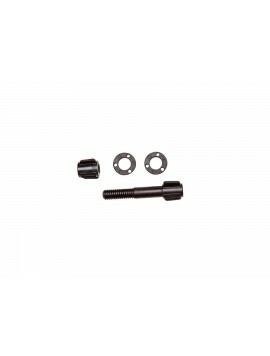 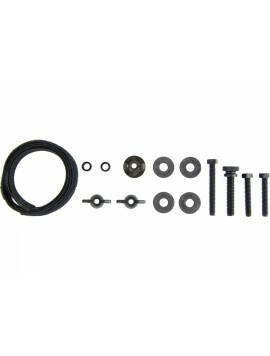 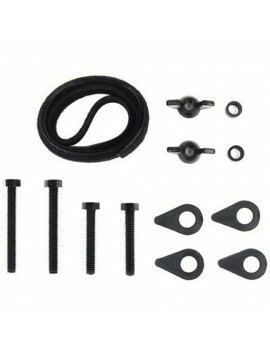 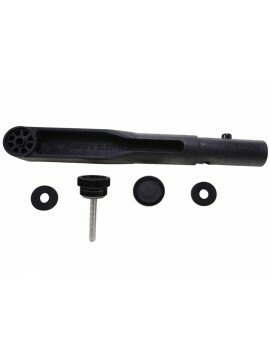 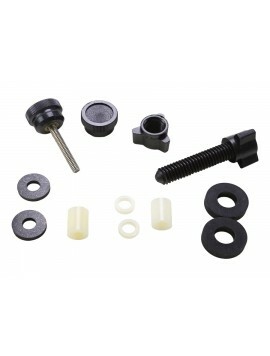 Replacement or spare lower shaft and search coil hardware kit. 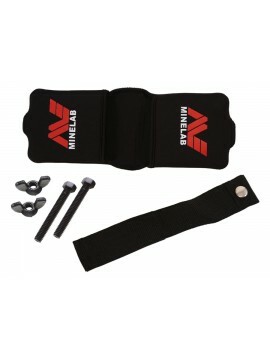 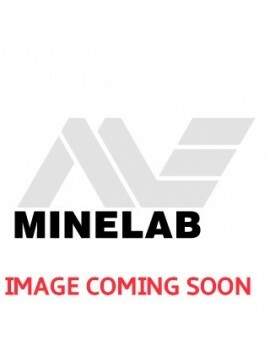 Minelab GPZ 7000 GA 10 Guide Arm Replacement Hinge, Strap and Clip Kit. 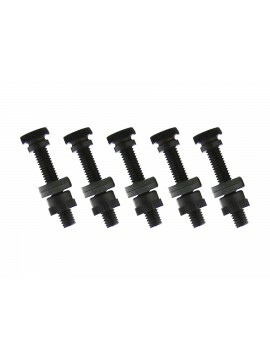 Buy Hardware to Have as a Back Up in Case of Wear. 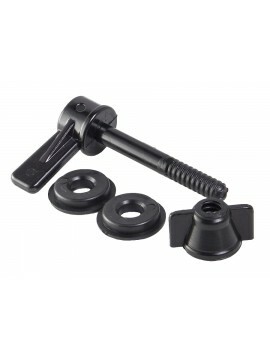 Fits Most White's Models. 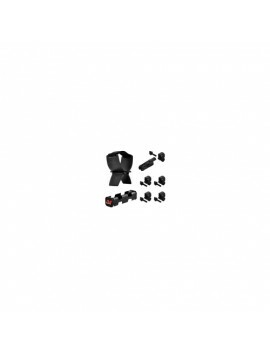 *Washers are NOT Included! 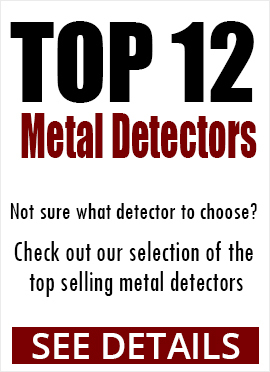 The Minelab Gold Monster is a super-sensitive, fully automatic gold nugget detector.